Sale transaction automation driven from host Windows and Unix derivative systems (macOS, Linux) are supported. T-Plan is the only plug and play automation tool supporting Windows and Linux operating systems simultaneously on the same network. Connection to the System Under Test (SUT) is via VNC. Our solution is ideal for testing omnichannel retail environments as T-Plan Robot is technologically agnostic to the system being tested. Full lifecycle transaction processing can be automated. The automation engine – T-Plan Robot – drives the end user actions on the EPOS device(s) and also handles any input or export of data. Touches and end user inputs are mimicked by our software by translating normal desktop keyboard and mouse actions to EPOS commands. Barcodes can be simulated or operated via compatible external inputs. For example barcode scans etc. can be translated into images and read as inputs into our automation engine. T-Plan Robot will record the actions that you take on the EPOS system and generate all the script actions for you, thus allowing easy playback of your recorded tests. Run your tests overnight for example, on any number of machines. 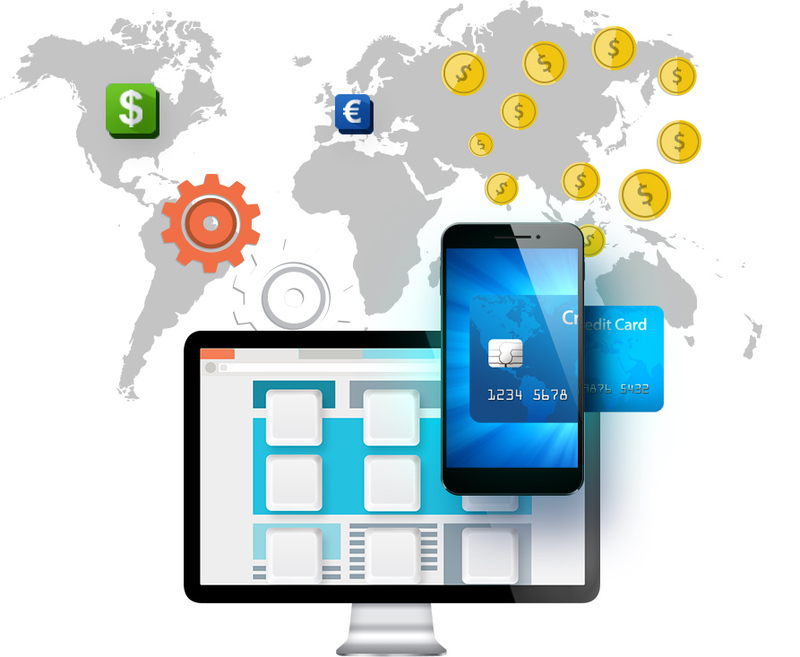 Simulate multi currency transaction processes at once, with a click of a button.